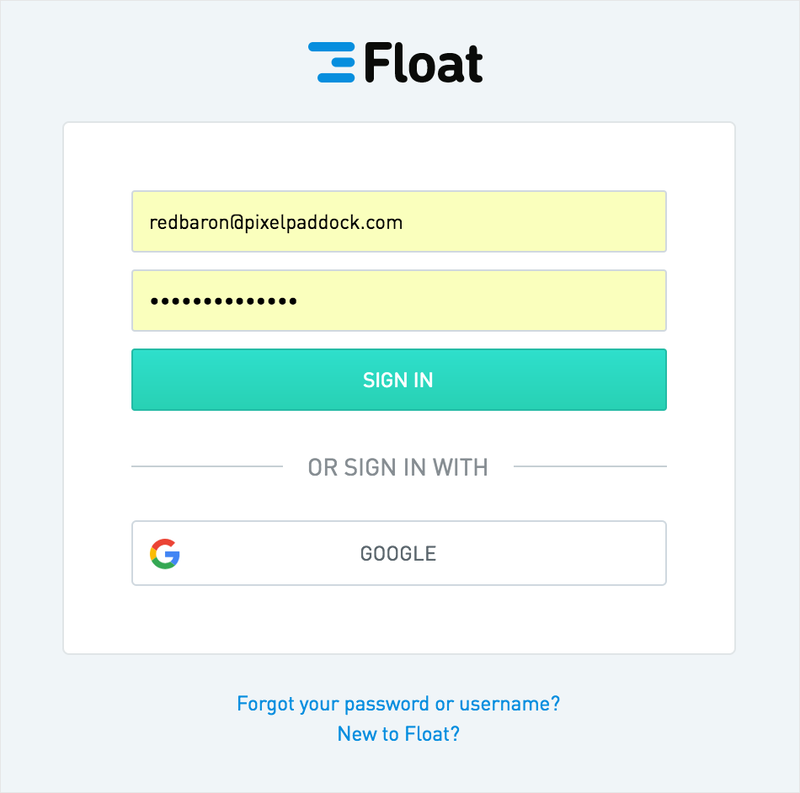 You can change your password from the Settings menu in the top right corner of Float by selecting My Info. 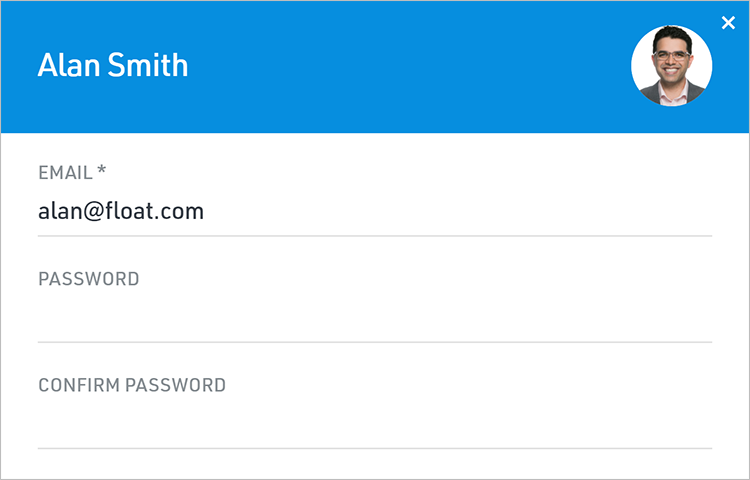 If you've forgotten your password and need to request a new one, you can use the "Forgot your password or username?" option at the bottom of the login page.